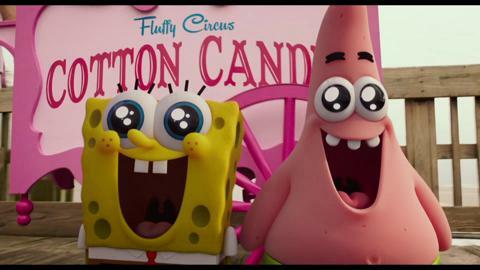 Who lives in a pineapple under the sea… and rakes in 56 million in it’s first weekend at the box office? If you haven’t seen “SpongeBob: Sponge Out of Water” yet, drop everything and catch it at your local cinema. 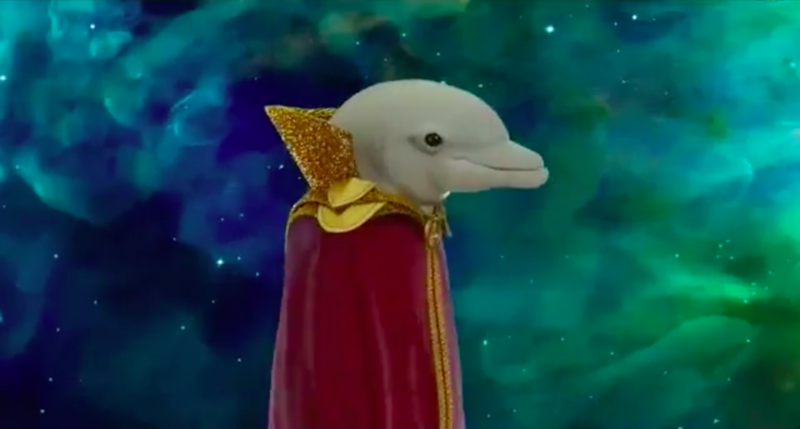 And while you’re enjoying it, be on the look out for Bubbles the Space Dolphin. He’s our contribution to the latest SpongeBob masterpiece. Thanks all around to the gang at SpongeBob!